Hello Yvonne: Ruffles and Sock Booties! 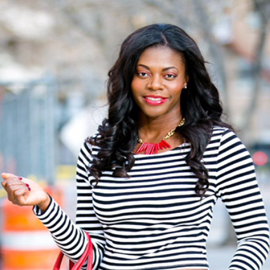 Dress- Express(Here), Boots- c/o Shoedazzle (Here), Bag- Zara (Similar). Seasons greetings! Hope you had a fantastic christmas. Without getting too long, I'll just say that although I got some great gifts, my greatest gift and best gift ever was having my baby with me this christmas. I am beyond thankful to God for this. We spent a lot of the time with family and went to get pictures taken with Santa which went well with no crying from Ella but I know next year will be different haha. I think this will be one of our yearly christmas traditions. Hope your holiday season is going great. 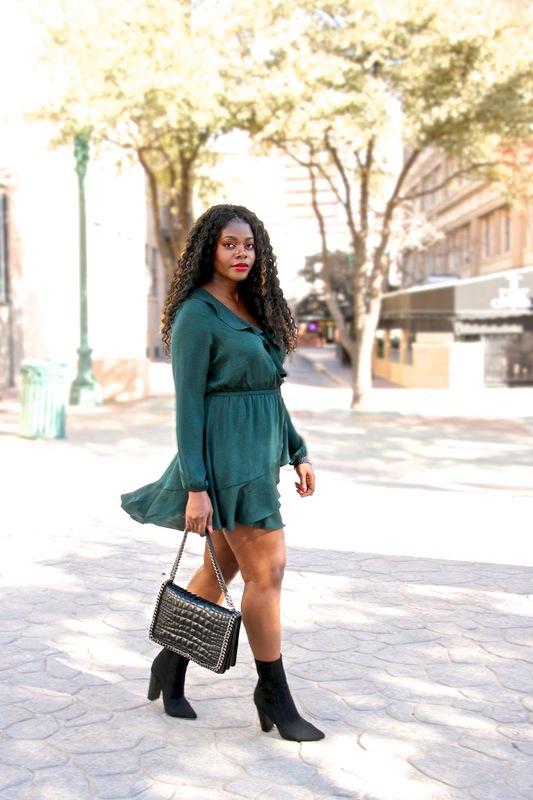 About this look, I was gifted these amazing trendy sock booties, the Jessica from shoedazzle and I love them. I liked the block heel which made them more comfortable and the sock part of the booties is not too tight which made me like them more. They also come other colors you should check out. 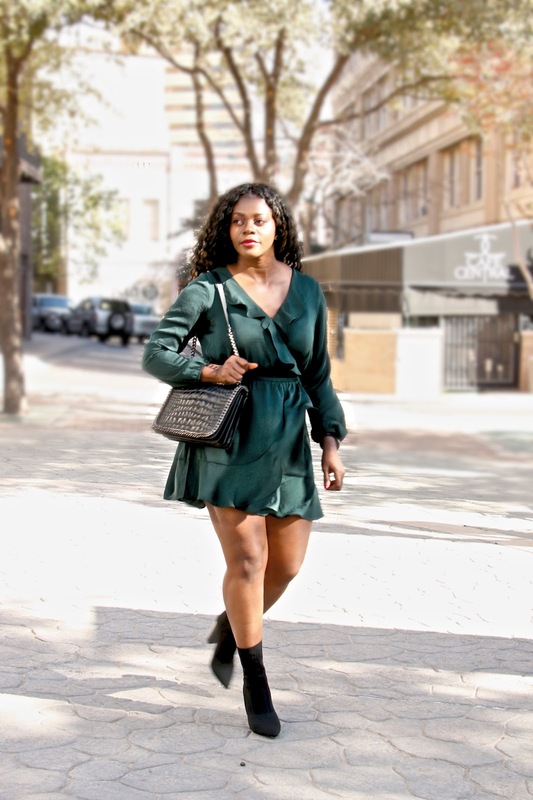 I thought to keep the focus on the statement booties and paired them with this green ruffled dress which I have in another color because simply stated, they work for my transitioning post baby body. I added the bag with the chain links to add a bit of an edge to the look. Hope you like it and wishing you a continuous happy holiday season.